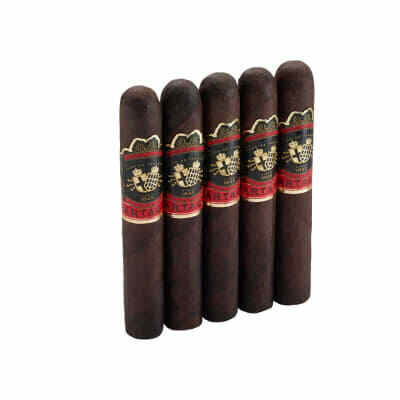 Tucos Oscuros are hearty, jumbo-size cigars that explode with creamy, robust taste. 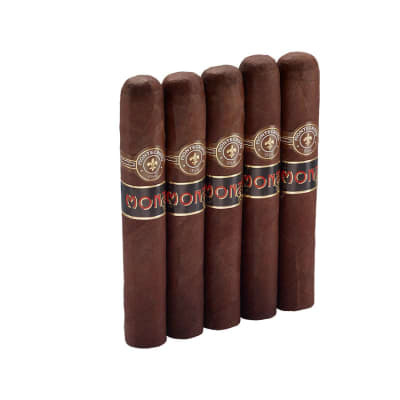 Thick, oily, semi-sweet Oscuro (extra-dark) maduro wrappers are jam-packed with dark, rich Nicaraguan long-filler tobaccos for a bold, balanced, and flavorful cigar that will satisfy smokers and chompers. These are well worth the wait! Great, fantastic, delicious, extraordinary,if you age them. Tried one shortly after they arrived and it wasn't very good. 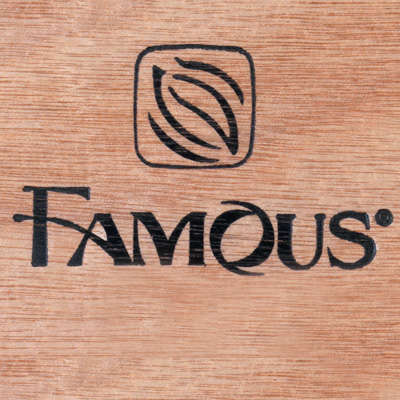 After 6 months of aging it is one of the best cigars around at any price. Nice draw, very deep rich flavor, huge amounts of smoke and it's not for the timid. These are well worth the wait! 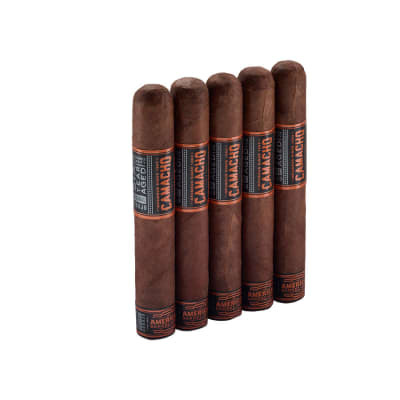 Take 3 or 4 of these cigars and put them in your front yard in a pile! Any burgler will think you have a huge dog and they won't mess with your place. This is the best use I've found for these!